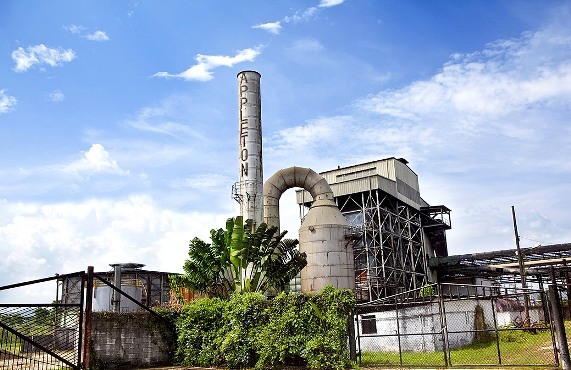 Your Appleton Estate Rum factory tour begins directly from your Grand Palladium (Lucea) resort! 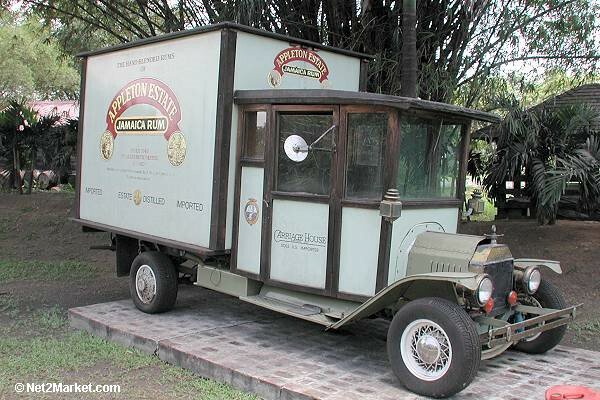 We’ll pick you up and bring you to the Appleton Estate where you’ll take a tour of the distillery, and blending process. 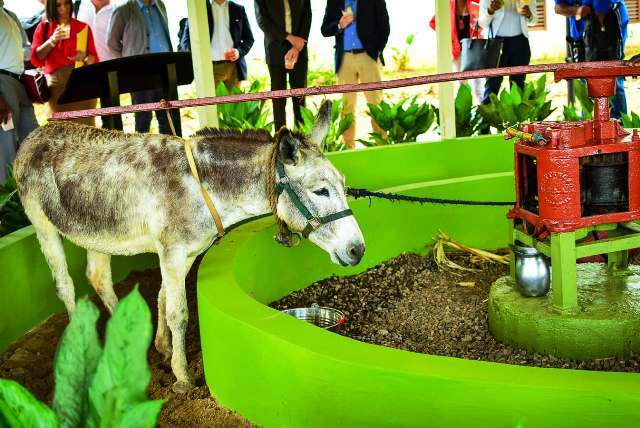 Enjoy an Appleton rum punch while the resident donkey demonstrates how juice was extracted from the sugar cane in the 18th century. 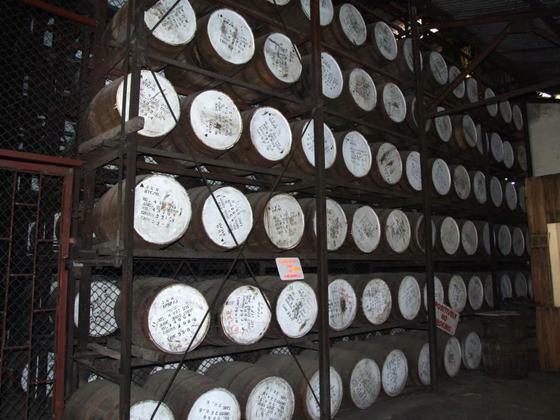 Visit the Distillery & Ageing House, where the different methods of distillation are shown. Participate in the crushing of the sugar cane and tasting of the wet sugar. 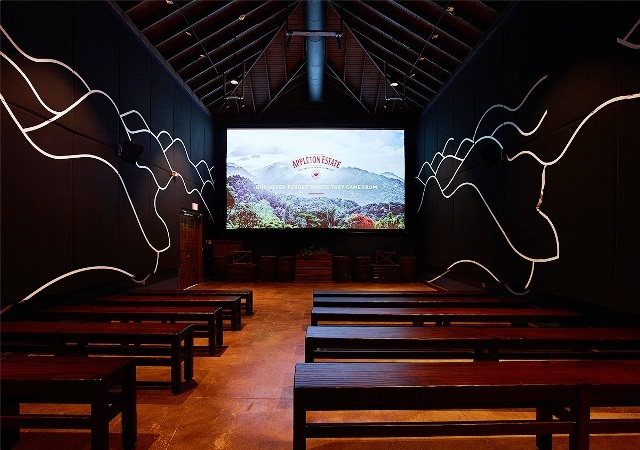 An authentic Jamaican style lunch will be served (if option is selected). 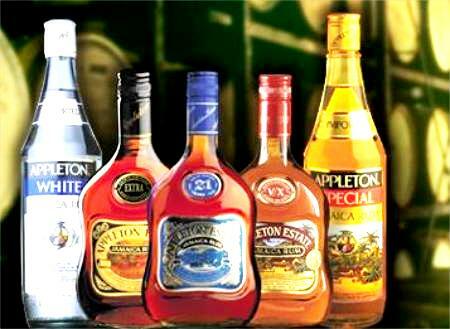 After your tour, try out all the great tasting rums in the Appleton lounge. 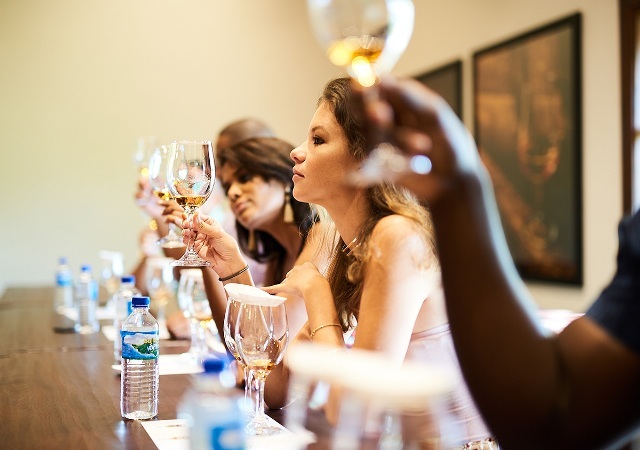 With a wide variety of rums, ranging in age, taste and strength, this won’t be a boring excursion! 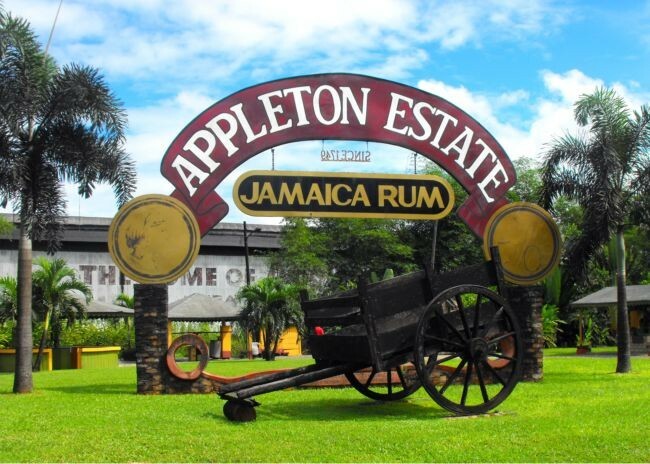 Your Appleton Estate Rum tour from Grand Palladium, concludes with a complimentary bottle of Appleton rum, before returning to your resort. We had a grand time on our tour. 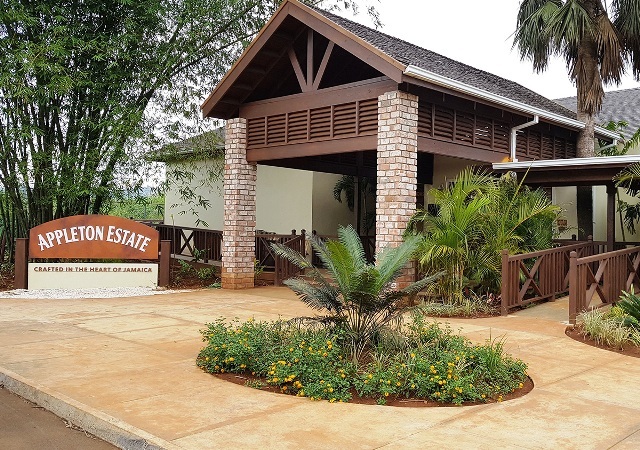 Our driver navigate the winding Jamaican roads with ease and care. Our tour was very personalized and we felt like VIPs! We will use Jaital again!